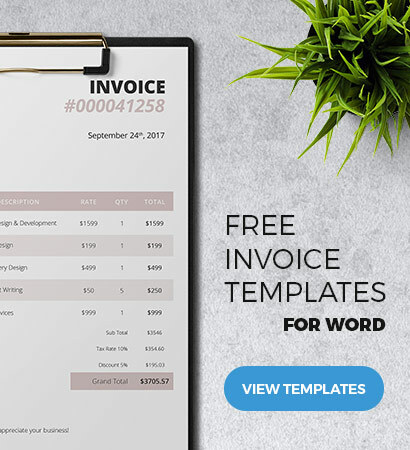 If all you need is a simple invoice design then this template definitely fits the bill. The sleek layout makes it extremely easy to read all the particulars while the minimalist design presents your services and business with a more professional image and the purple color make its more pleasing to the eye. 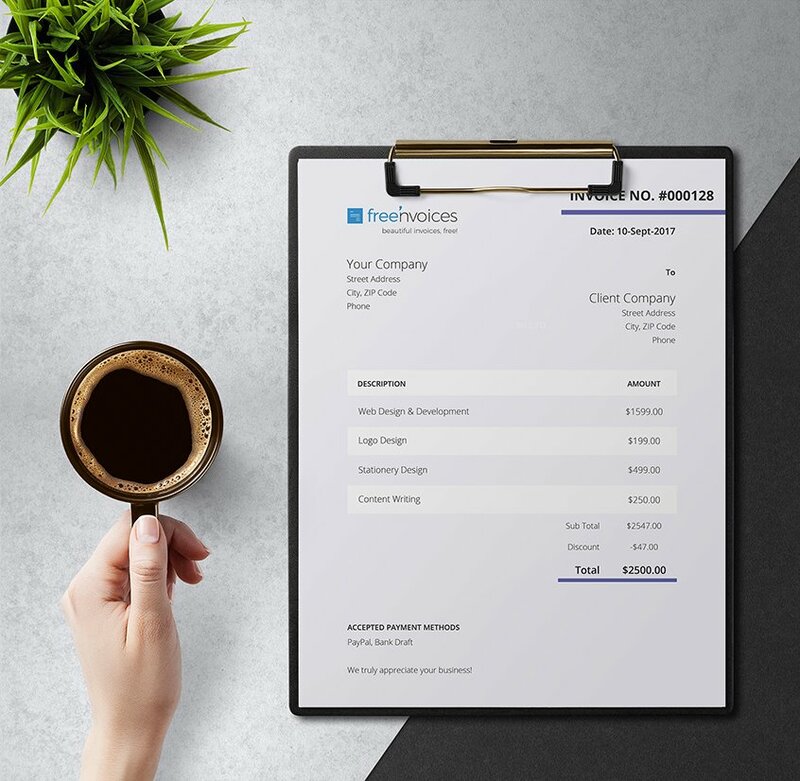 This free template is in Microsoft Word format so you can conveniently edit and customize the file from your PC.